 Last month website WhatsOnStage.com spent some time here at the Royal Exchange finding out about our Spring/Summer season, talking to some of our actors and participants, and discovering what it is to have a theatre that’s hasn’t really got a backstage. 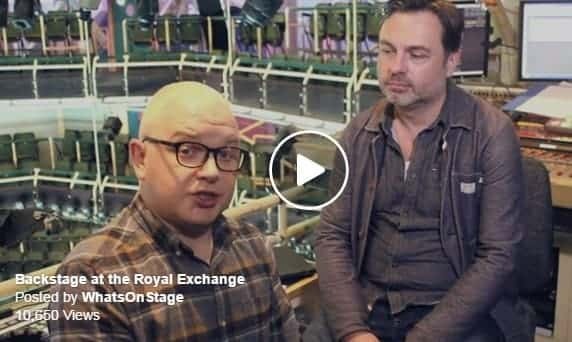 Our brilliant Production Manager Simon Curtis and Company Manager Lee Drinkwater explain what it’s like to work in a theatre without a backstage. 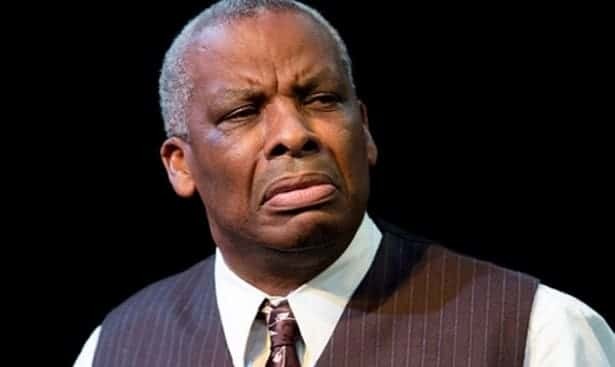 Don Warrington talks about the up-coming production of King Lear. 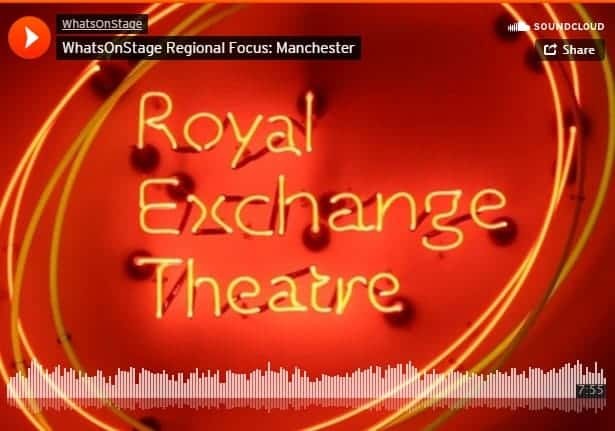 And there is so much more, Matthew Xia introduces the season, there’s a 5min interview with Anna Jordon and our brilliant Young Company and Elders Company share their passion for theatre.